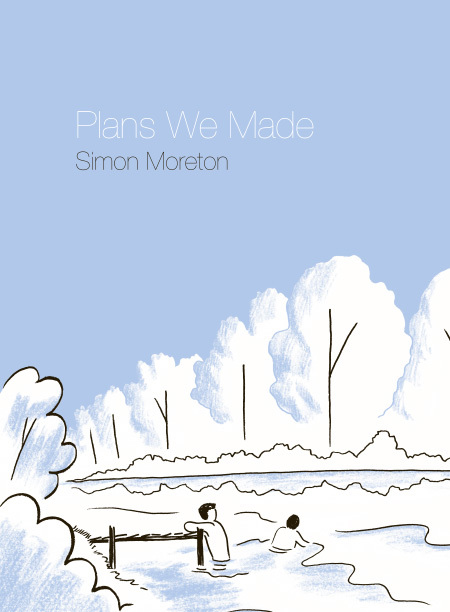 * Sam Ombiri on PLANS WE MADE by Simon Moreton, brilliantly using a comparison to Dash Shaw's New School in order to make his point. * Michelle Dee reviews WET MOON, a graphic novel series by Sophie Campbell, "a proud testament to the notion that mostly dialogue can be a gripping page-turner in the American comics scene." * Ayla Angelos takes on Nathan Cowdry's latest offering, SHINER. * Brian Nicholson dives into Noel Freibert's WEIRD 6, which "takes spiritual deadness as a given, a prerequisite." * Alex Hoffman presents QUICK PICKS #7, "an occasionally written series of mini comics reviews of books [he's] read over the past two weeks." This one features books by Olive Booger, Brian Blomerth, and Opal Pence. * Lucy Bourton takes a look at Anna Haifisch's new book, DRIFTER, "a comic book of an entirely alternative medium, reverting back to the process that led to her drawing comics, printmaking." Bourton also presents German Cartoonist Max Baitinger's comic BIRGIT. 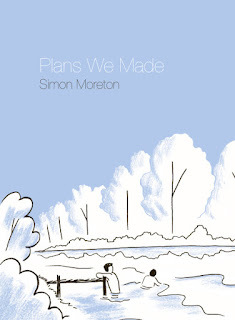 * Rob Clough finishes his look at the Comics-As-Poetry work of Andrew White by unpacking his collection titled M.
* Philippe LeBlanc's EXPLORING CLIMATE CHANGE AND MIGRANT DETENTION IN SOPHIE YANOW, IONA FOX, AND TINGS CHAK'S LATEST COMICS. 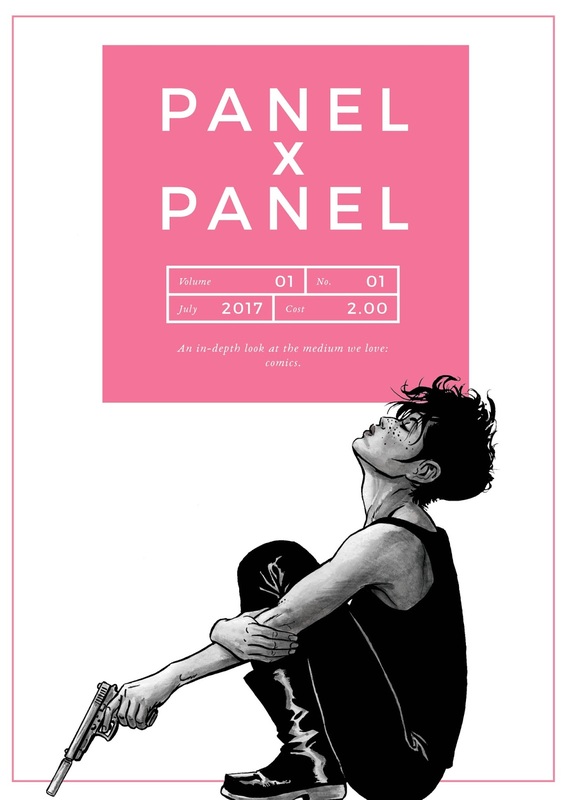 * Edited by Hass Otsmane-Elhaou, the new digital magazine PANEL X PANEL may be setting a new high bar in comics criticism. The first issue is thoughtful, deep-diving, and lovely. I don't have enough superlatives in my lexicon to give it ample praise. Go get that. * Dean Steckel interviews writer and critic J. A. MICHELINE about criticism, comics, race, and Leverage. * Alex Dueben interviews VANESSA DAVIS about her process and her book, Spaniel Rage. * Veronique Emma Houxbois' powerfully written TRANSMYSCIRA: WHY I'M BOYCOTTING IMAGE COMICS. * Ardo Omer gives us a list of 10 MUSLIM WOMEN WHO DRAW. * Emma Nichols gives us a list of 9 QUEER COMICS FOR KIDS. * Alex Mansfield's FORGET JUMPING ON, JUST DIVE IN: AN EXPERIMENT. * Andrea Leigh Shockling's latest SUBJECTIVE LINE WEIGHT is pretty amazing. * The official fourth single off the debut Witch Watch album, Wandering and Wondering, is called TRANSPARENCIES, the video of which is animated and edited by Derek Van Gieson. * Hanif Willis-Abdurraqib's A BRIEF, CHEESY INTERLUDE.